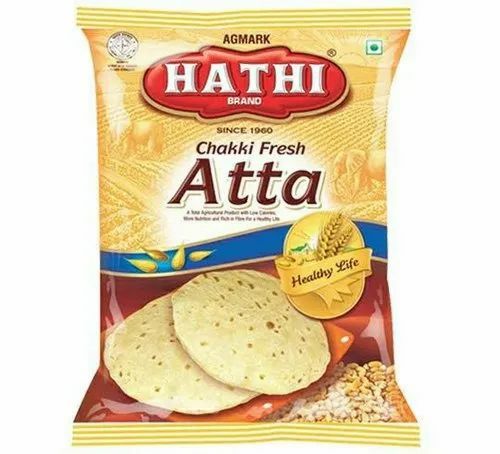 We are working for last 31 years and reputed organization in the market know for manufacturing best series of Spices Packaging Pouches, Maida Packaging Pouches, Dalia Packaging Pouches and more. 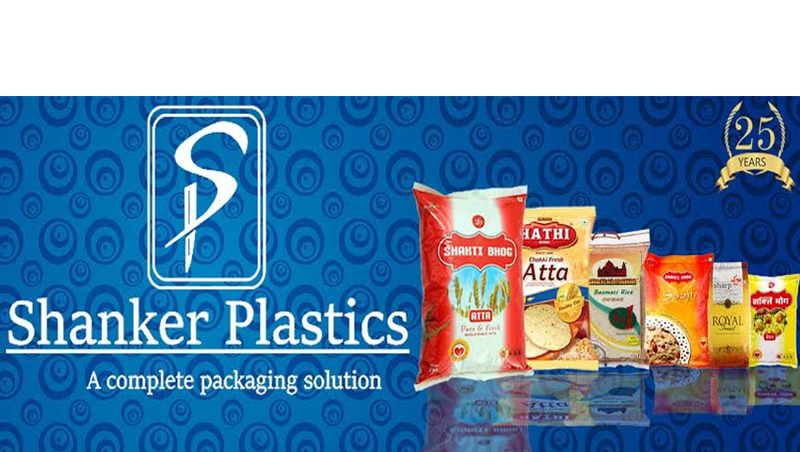 We supply the best series of Spices Packaging Pouches, Maida Packaging Pouches, Dalia Packaging Pouches and more. These are available at whole sale rate in our firm. We are also offering Pouch Printing Services.